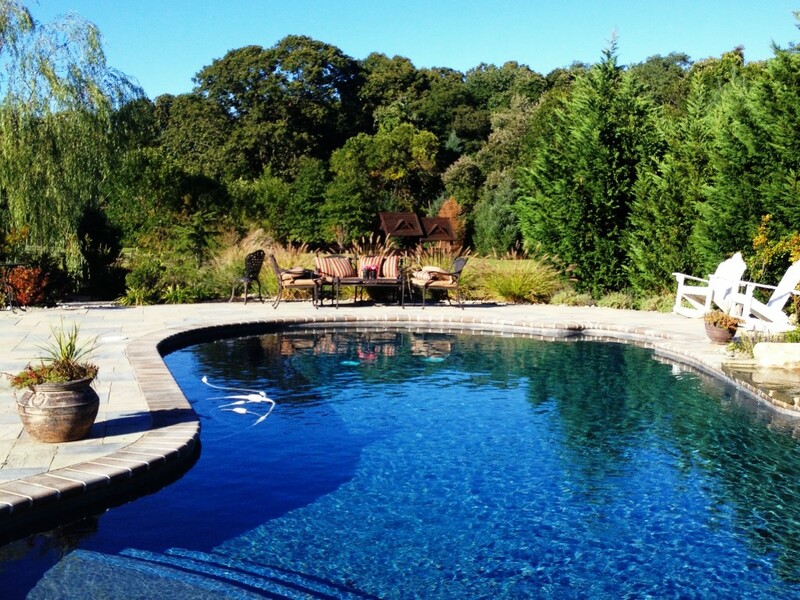 Sparrow and Brambles manages pool renovations and new installations. 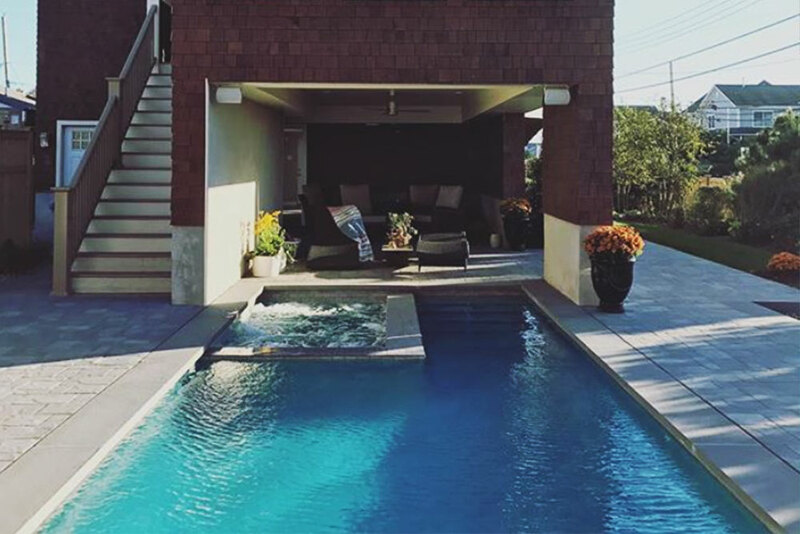 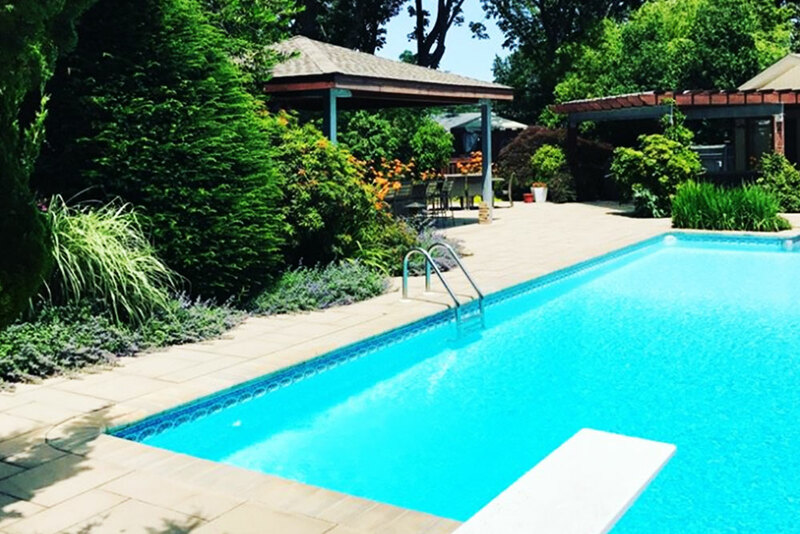 Whether concrete pools or liner, we work with local family owned, highly skilled pool installers and engineers to design the back yard retreat you have always wanted. 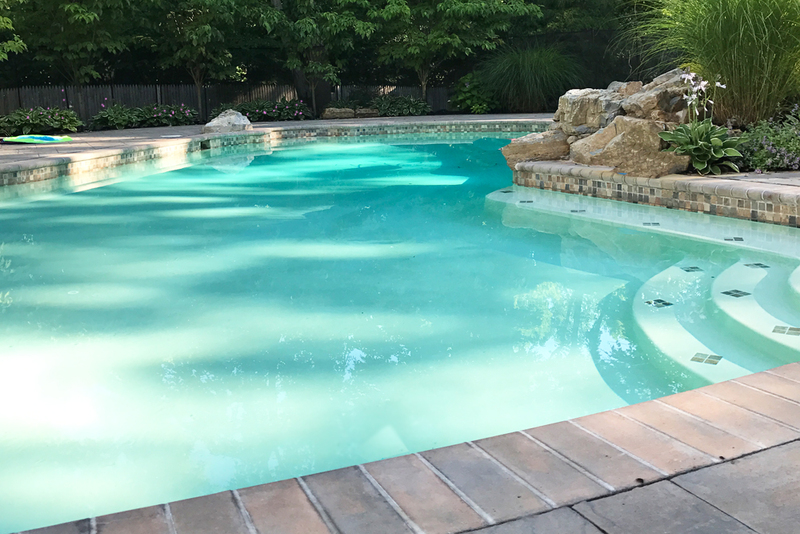 Sparrow and Brambles also designs bio pools or natural swimming pools that removes the need for harsh chemicals and encourages native plant growth and beneficial bird and butterfly environments to your garden.